Papers in this current issue of Public Health Research & Practice include research on the experiences of asylum seeker patients living in the community; a perspective that describes the urgent need for more integrated health services for refugees; and an interview with Professor Peter Shergold, the Coordinator General for Refugee Resettlement in NSW, who identifies priorities for the successful settlement of refugees in Australia. 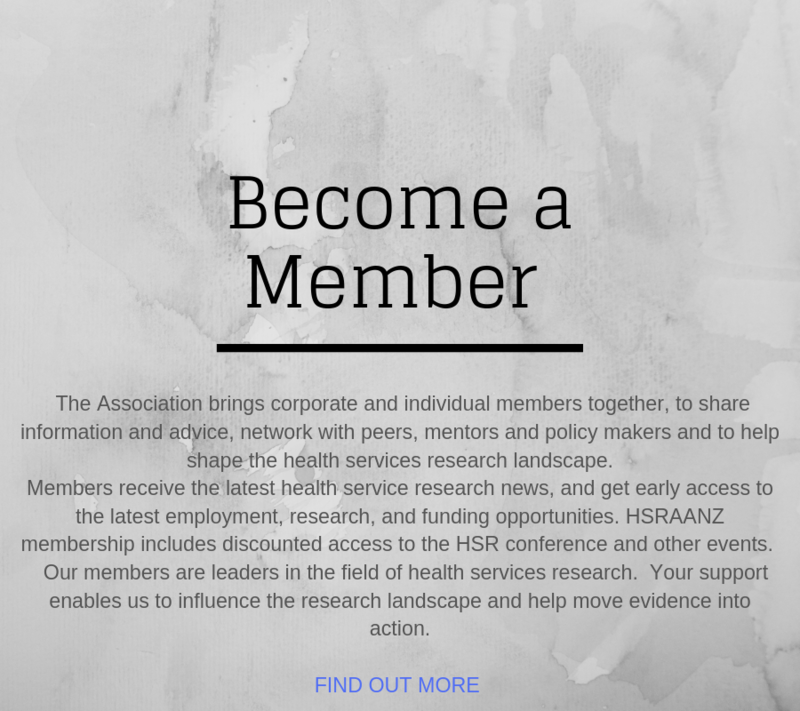 The HRC is seeking input, via a short survey, on its proposed process for setting national priorities for health research investment in New Zealand. The survey is available until Monday 19 March. 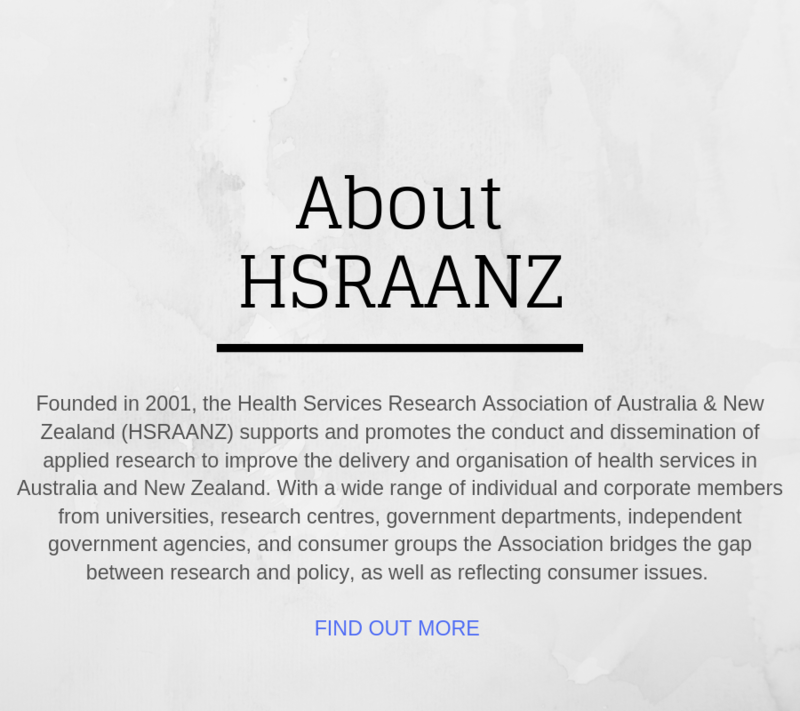 HSRAANZ Webinar Series – Why do so many technology projects in healthcare fail? A new framework for studying the non-adoption, abandonment & failure of scale up, spread & sustainability (NASSS) of heath & care technologies. 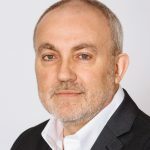 In this webinar, Trish Greenhalgh Professor of Primary Care Health Sciences and Fellow of Green Templeton College at the University of Oxford, will introduce the NASSS framework, give examples of its application and invite discussion on how it might be used and refined in the future.